Aflatoon Digitial is an full service Interactive media agency offering Social Media, Digital Marketing, Branding​ through a tight-knit team of creators, doers, organizers and overall talented souls. Helping brands build and design websites for talented people from all around the world. Aflatoon Digital are a digital product partner with an office in Mumbai & Jaipur working with established brands, start ups and companies to kick start, launch & grow products. Style n scissors is the largest unisex salon chain in Jaipur. It is considered to be one of the elite and niche salons in the vicinity of the beautiful pink city. 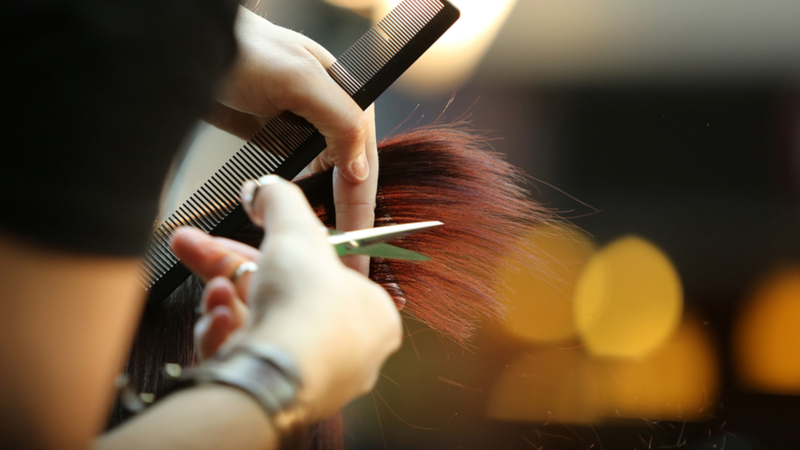 The salon offers world class services and products at accessible locations and affordable prices making “Style and scissors” the leader in the health and beauty industry. Style and scissors is constantly expanding. With presence at 6 locations spread over Jaipur, currently offering worthy treatments at salons and spas. Style n Scissors is dynamically living up to the expectations of loyal clientele of more than 50,000 and still counting. It also offers professional hair and skin services with products standardized to meet stringent quality control.